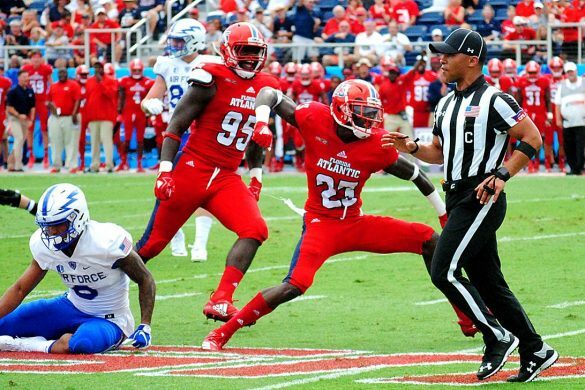 BOCA RATON – FAU’s Shula Bowl victory last season sent running back Buddy Howell head over heels – literally. 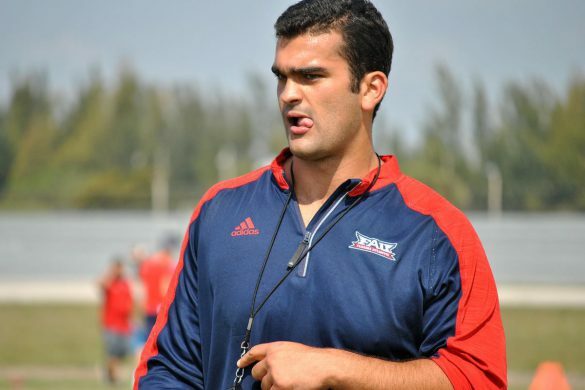 In the minutes following the game – after being part of the mob that grabbed the Shula Bowl trophy from FIU’s sideline and returned to the FAU side – Howell made his way to the middle of the field and started doing flips. 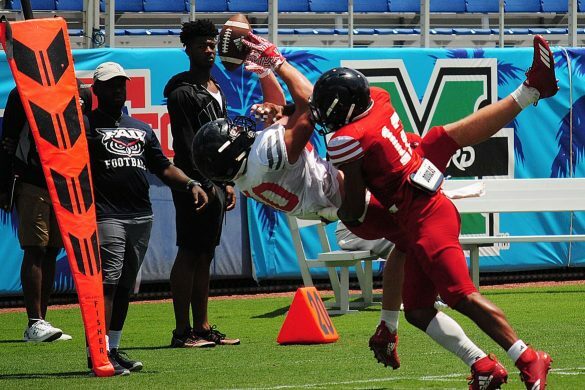 Coaches can say what they want about every game being of equal importance, but players still know when rivalry week hits. 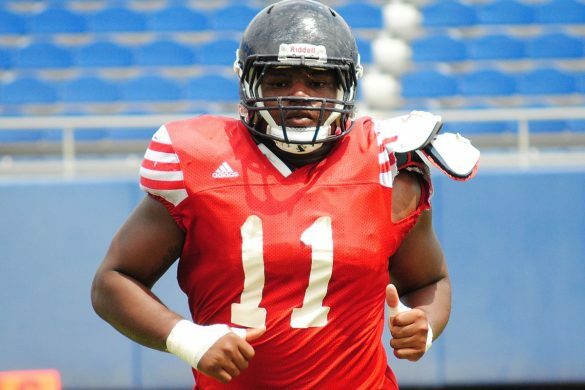 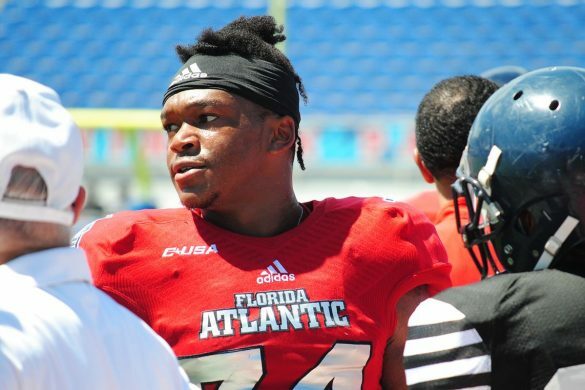 Nickel back Ocie Rose originally committed to FIU before flipping to FAU on Signing Day in 2015. 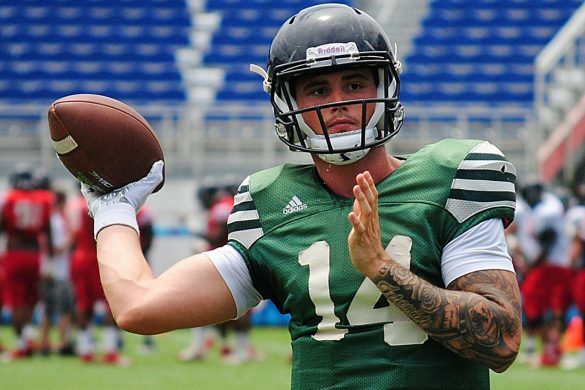 The Florida City native will play on the college field that’s closest to where he grew up for the first time on Saturday. 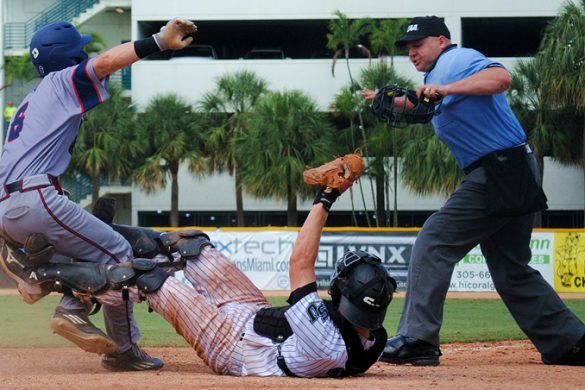 As with most rivalries, there’s a familiarity off the field. 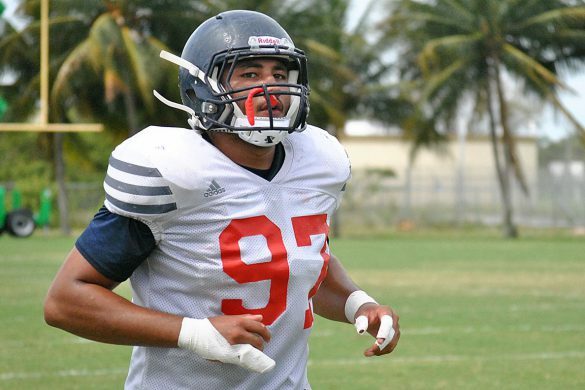 Alexander made his first career start for FIU last week. 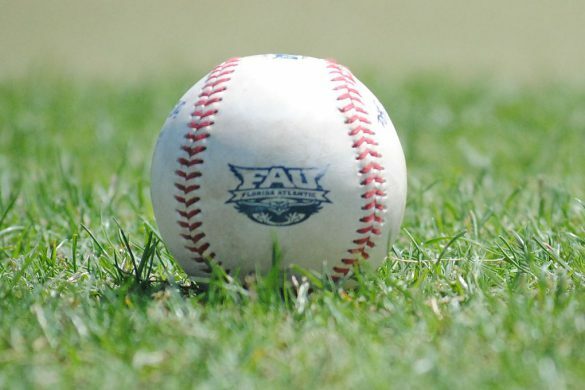 Newly-named interim coach Ron Cooper has yet to say whether Alexander or junior Alex McGough will start against FAU on Saturday. 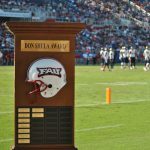 To Rose the Shula Bowl trophy, which the Owls reclaimed with last year’s 31-17 victory and made an appearance at FAU practices this week, is more of a focus than who starts at quarterback. 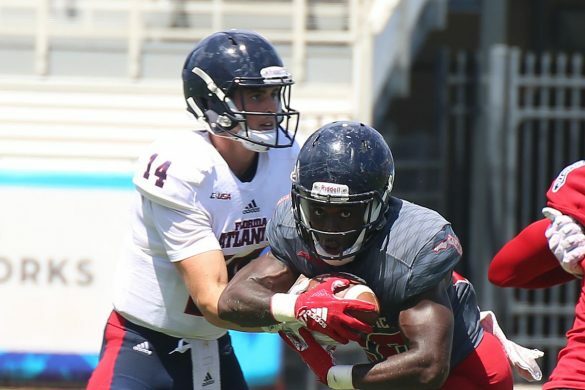 Wide receiver Nate Terry, who played his high school football at South Dade, says he didn’t appreciate the extent of the rivalry until he enrolled at FAU. 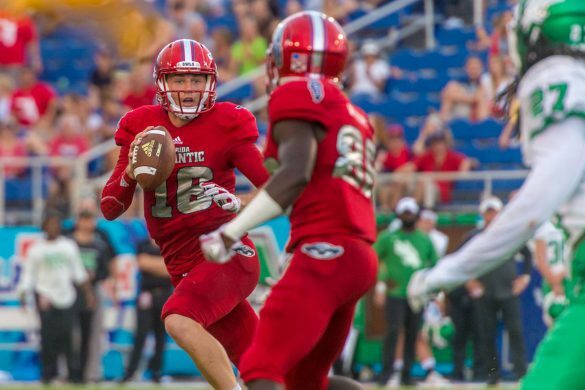 Now he’s seeing emotion from his teammates as they prepare for a game that also begins FAU’s second season – Conference USA play. 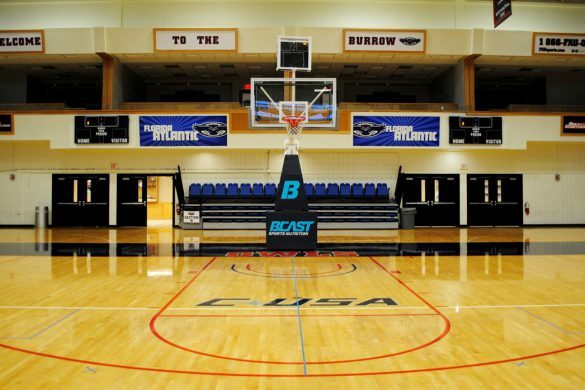 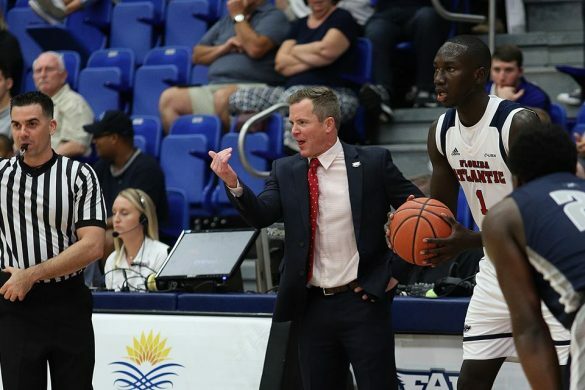 “Rivalry, first conference game and the game being (in Miami) – it’s a big game,” Terry said. 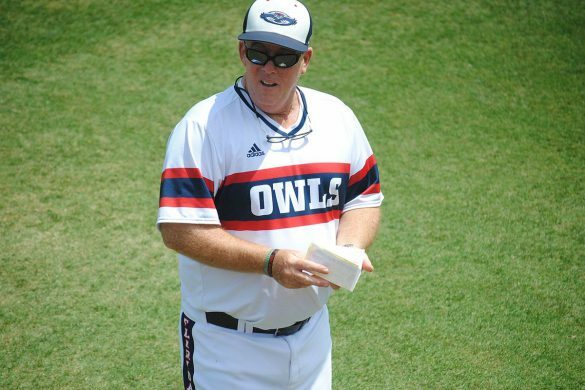 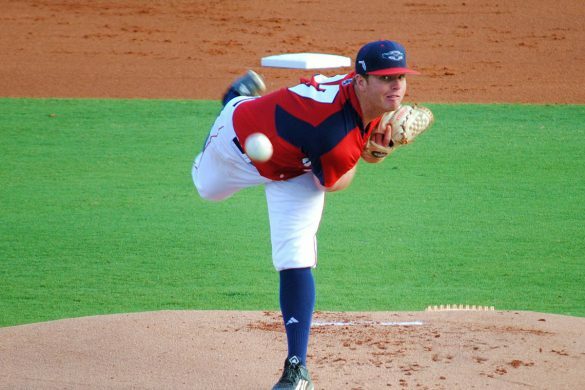 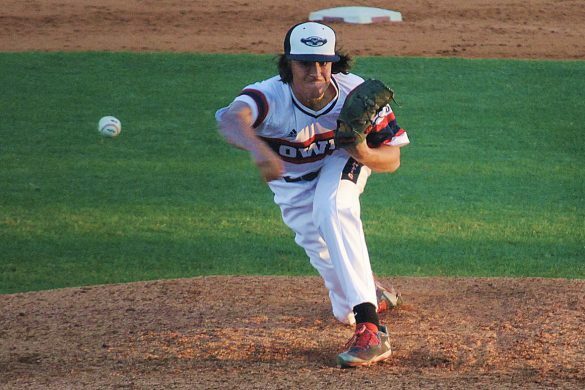 Which brings the Owls’ back to the reason Howell started flipping. 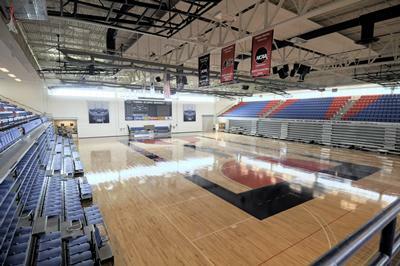 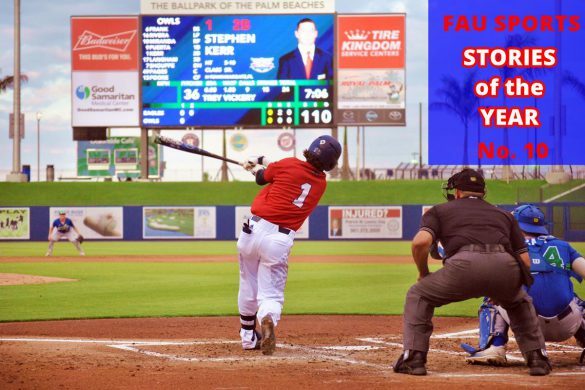 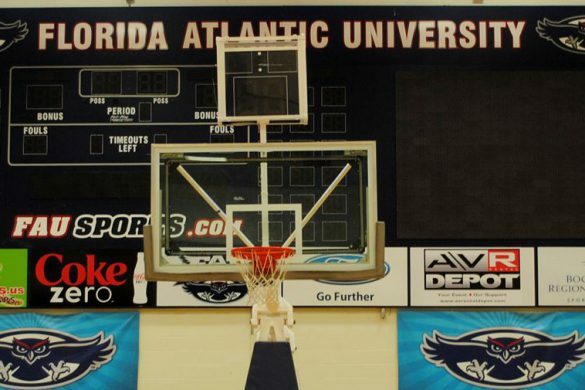 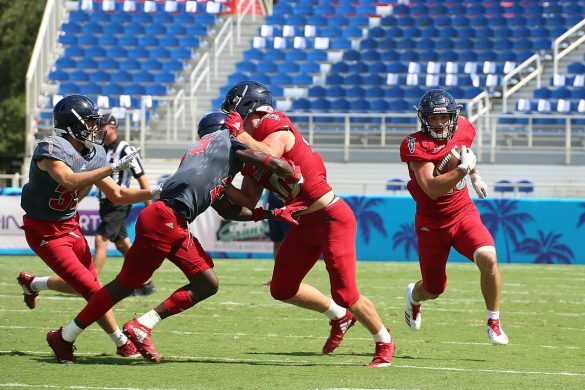 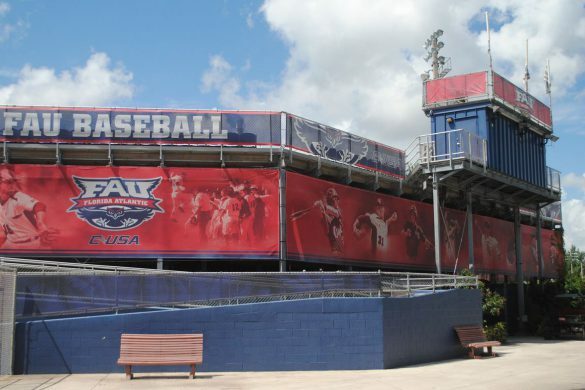 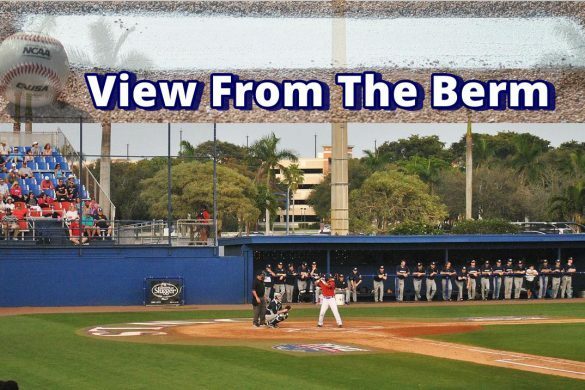 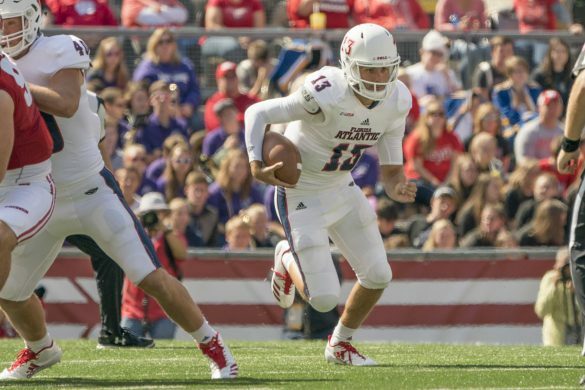 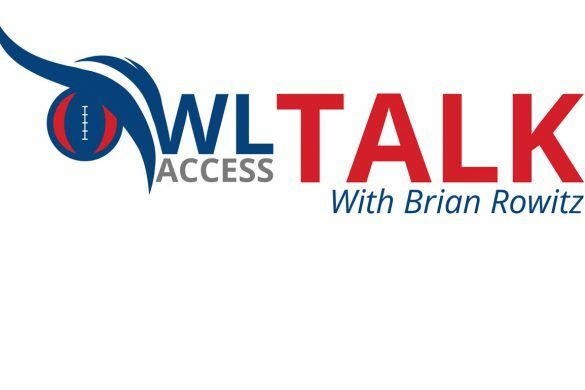 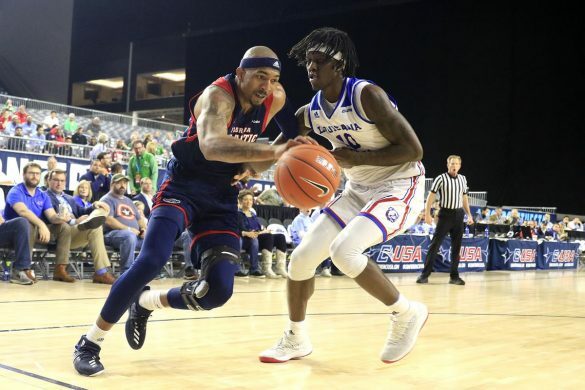 FAU entered last season’s game with a 1-6 record and looking to grab hold of anything positive. 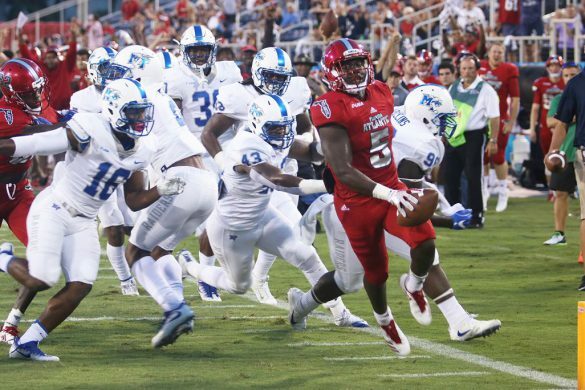 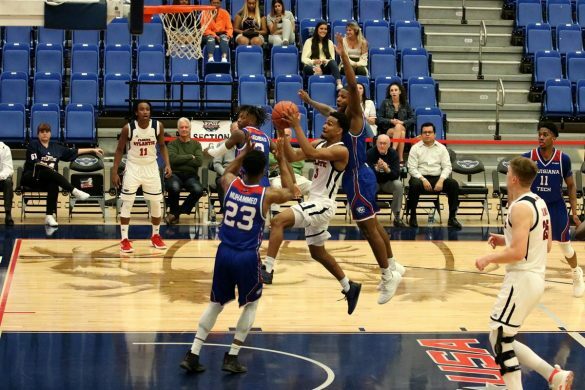 The Owls played arguably their best game of the season that Halloween day, grabbing their second victory of the season. 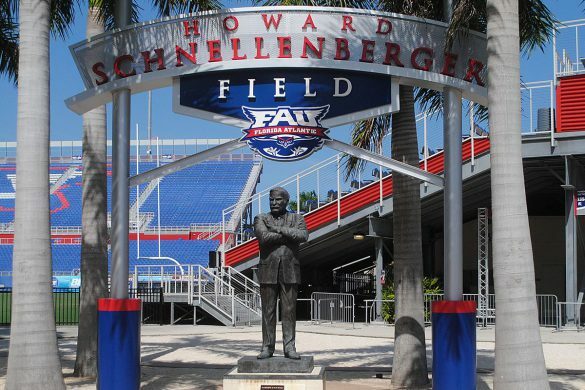 Afterward fans joined players and coaches in celebration on Howard Schnellenberger Field for the first time in stadium history. 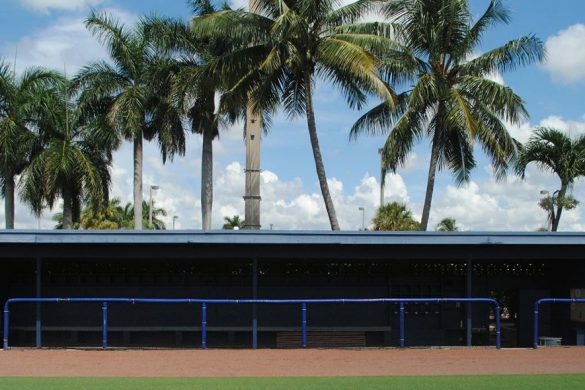 Then Howell, a Coral Gables alum pauses, reconsidering. 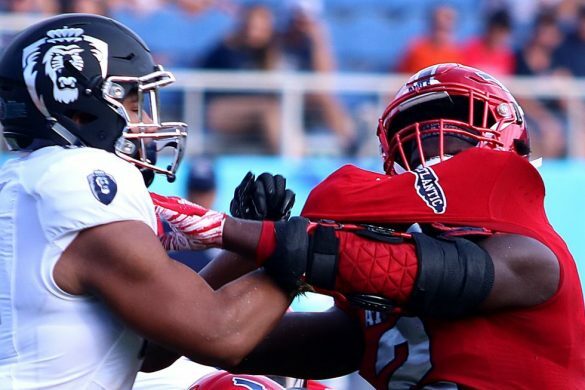 Thereby highlighting another feature of rivalries: Players can say all the right things during the week. 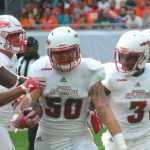 When the emotion of the game takes over? 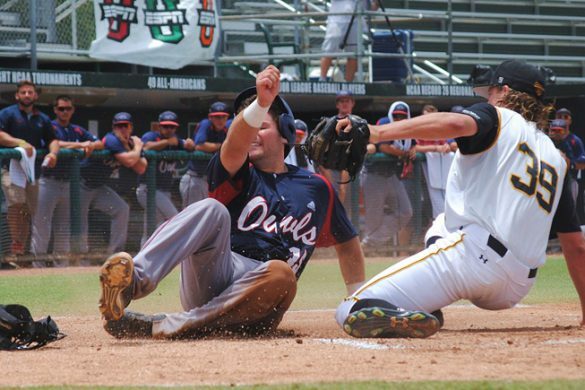 Well, anyone can flip out.